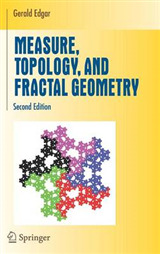 Fractal geometry is a uniquely fascinating area of mathematics, exhibited in a range of shapes that exist in the natural world, from a simple broccoli floret to a majestic mountain range. 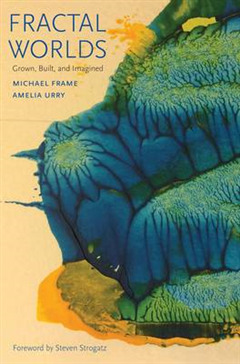 In this essential primer, mathematician Michael Frame-a close collaborator with Benoit Mandelbrot, the founder of fractal geometry-and poet Amelia Urry explore the amazing world of fractals as they appear in nature, art, medicine, and technology. 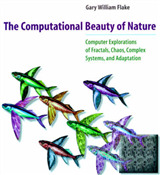 Frame and Urry offer new insights into such familiar topics as measuring fractal complexity by dimension and the life and work of Mandelbrot. 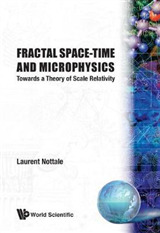 In addition, they delve into less-known areas: fractals with memory, the Mandelbrot set in four dimensions, fractals in literature, and more. 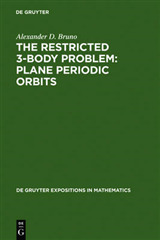 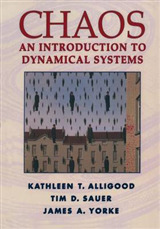 An inviting introduction to an enthralling subject, this comprehensive volume is ideal for learning and teaching.